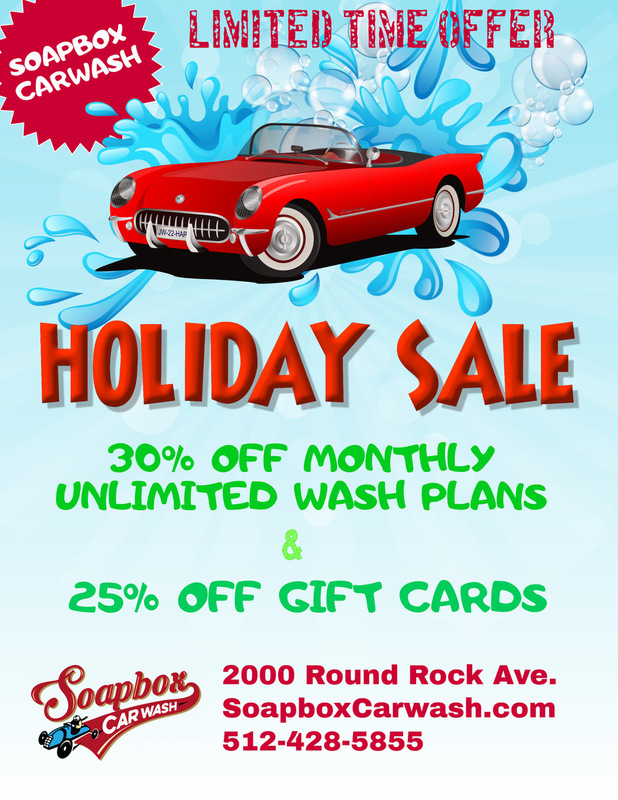 There are so many cool businesses that are here in Round Rock now. 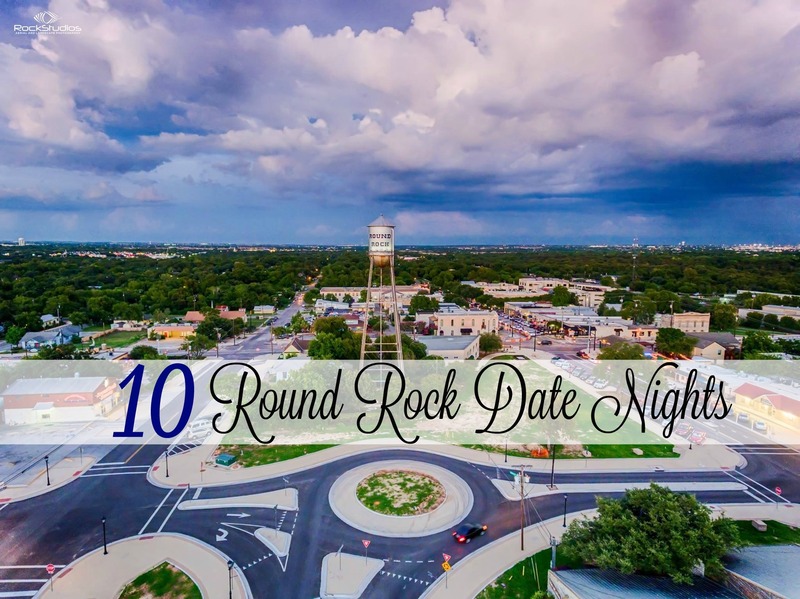 In fact, so many that we found these 10 Round Rock Date Nights that you need to try. 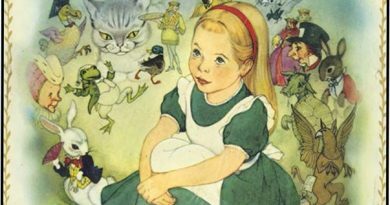 Schedule a babysitter, we have a great list for you! 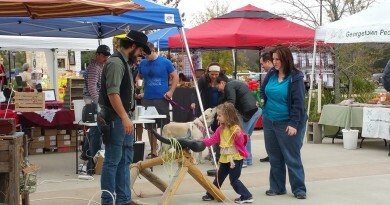 One of the reasons I started Round the Rock was to highlight all the fun things there was to do in Round Rock. 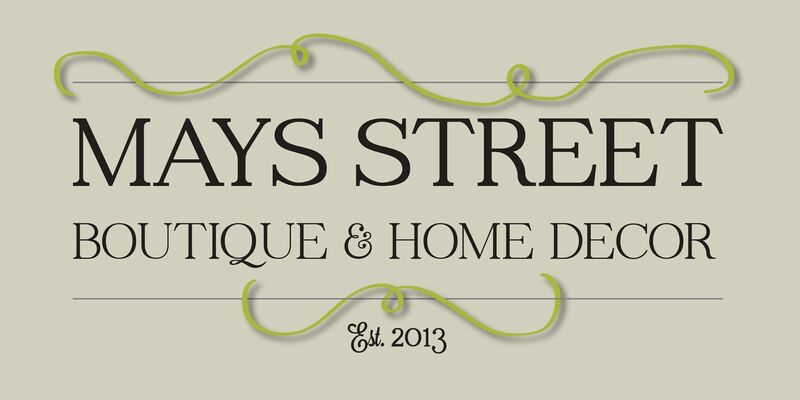 Almost 4 years later, our website is brimming full of fun ideas, proving you don’t have to go south of the 45 Toll Road to find excellent restaurants, great shopping and a terrific date night. In fact, we have several creative places to take that special one on a date. 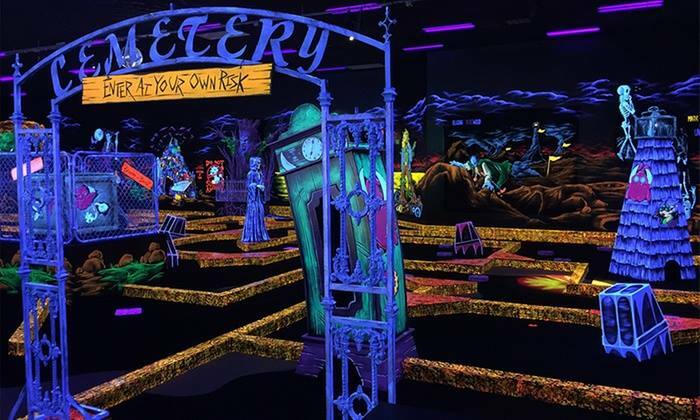 Aim well when you take your date to Monster Mini Golf & Laser Tag for date night! 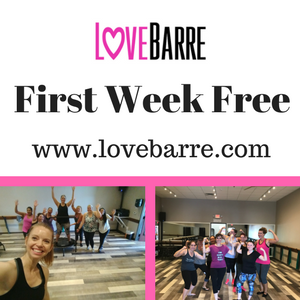 We all want to do something fun & active on a date and this one you can enjoy year-round. Play a fun round of glow-in-the-dark mini golf, compete against each other in laser tag and finish up with some old-school arcade games! Everyone has a little Van Gough in them and there are lots of fun classes to take to show it off. Learn to paint a masterpiece at Painting with a Twist or create something fun at Ceramic Lodge. If you’d rather keep the paintbrushes down, check out the art work that changes monthly at Art Space located in Downton Round Rock. While you are there, still up and down the street to see the Outdoor Artwork that pops up all around. Nothing provides a more joyful evening than crooning to your favorite Billy Joel or Neil Diamond classic. 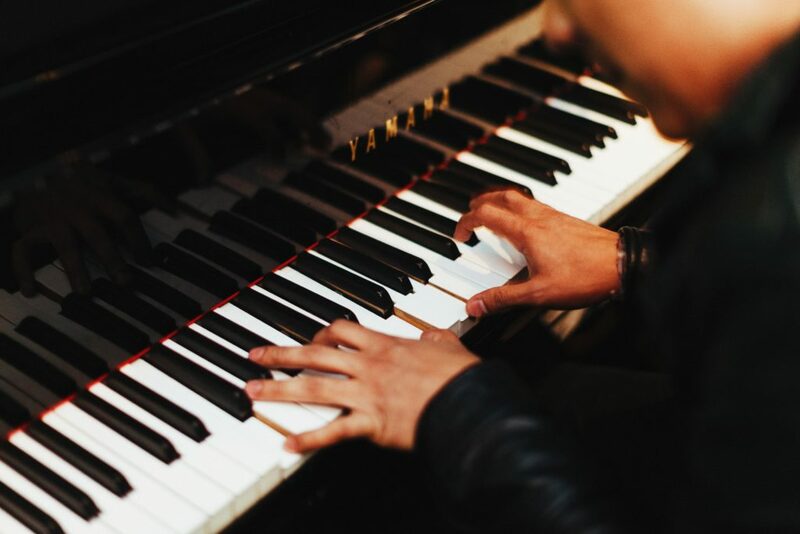 Rockey’s Piano Bar in Downtown Round Rock has different piano players each night that take your requests. You don’t have to go all the way down to Austin to have an exciting night escaping a fun puzzle room. 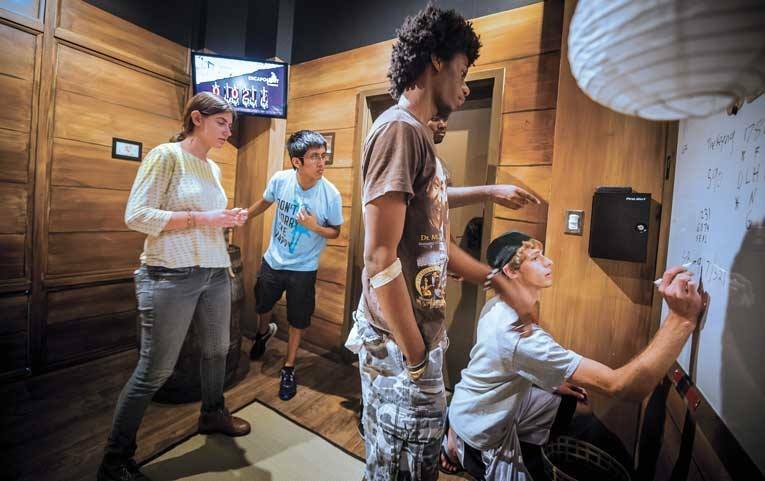 Escapology has three different escape rooms & scenarios for you and your date to smarten up in. Best to be sharp when headed into one of these challenging rooms, as they can be tough to escape, perfect way to work up an appetite or need a drink…. Grab dinner, some fun drinks and knock a few pins down at the most creative bowling alley in Central Texas. 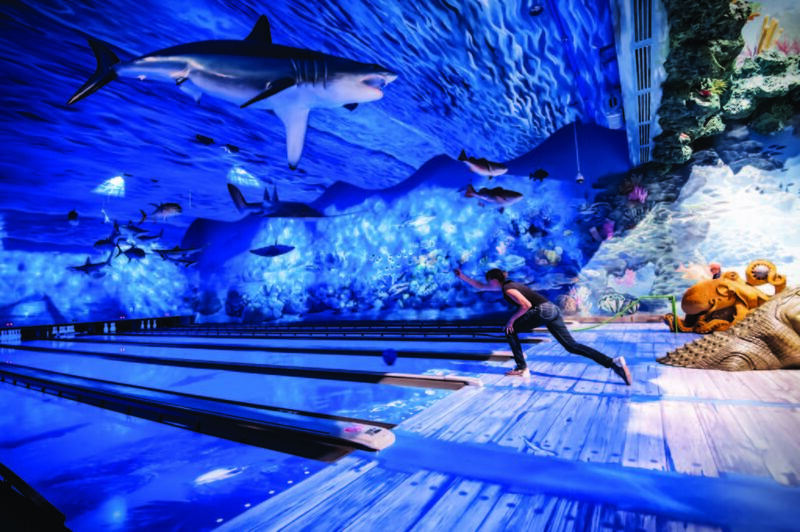 Uncle Buck’s Fishbowl & Grill as “underwater” bowling lanes and a diverse menu. 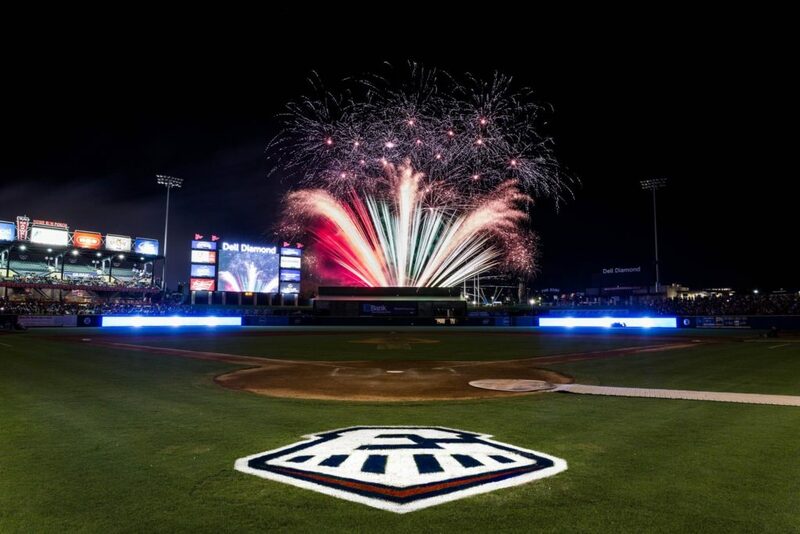 From April thru August, one of the hottest tickets in town is out at Dell Diamond cheering on our professional baseball team, the Round Rock Express. Go early and eat dinner at the Intel Club (last year, they featured Greenhouse Craft Food), enjoy a beer flight at the Beer Garden, or pre-reserve a rocking chair in the outfield. Bonus: Go on Friday nights for a post-game fireworks show. We have so many amazing choices of local restaurants in Round Rock there is no reason to take a date to a chain anymore. The West side features Jack Allen’s Kitchen, Salt Traders Coastal Cooking, and Verde’s Mexican Parrilla. Head east to enjoy Greenhouse Craft Food, and Fire & Ice Pizza Bar. 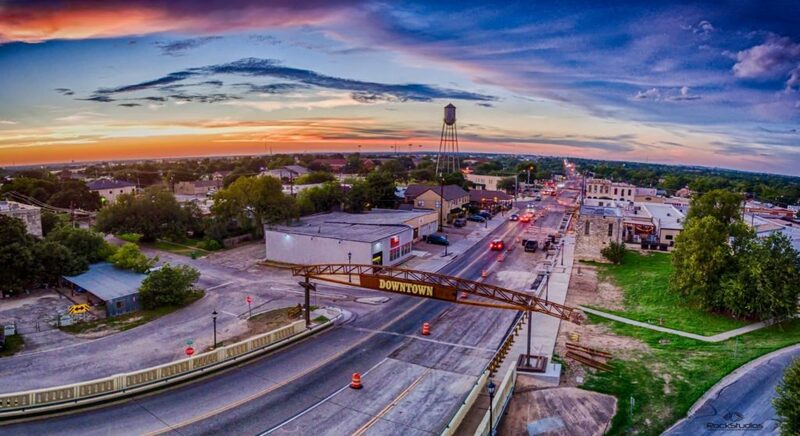 And we haven’t even mentioned Downtown Round Rock – URBAN eat.drink, Slapbox Pizzicheria, Alcove Cantina, Ajo, Palermo Pasta House, & Louisiana Longhorn Cafe. See? So many to choose from. 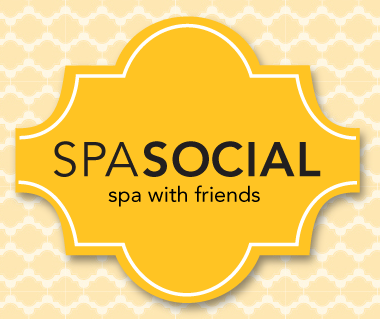 Plan a leisurely meal and enjoy the creative menu from another Round Rocker like you. 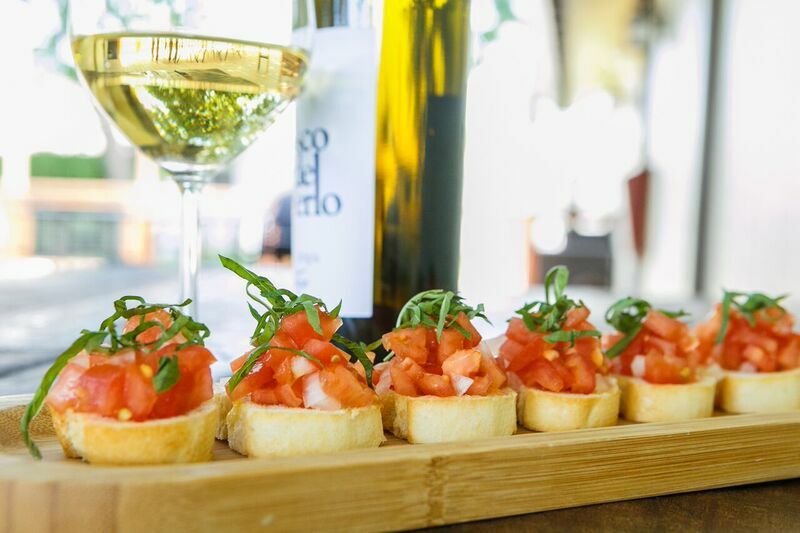 Wake those taste buds up with a fun wine tasting on the patio at Wine Sensation in Downtown Round Rock. They also host wine pairing dinners and movie nights! Or take a class one evening out at High Country Market & GastroPub. They offer both themed wine classes and tap takeovers. 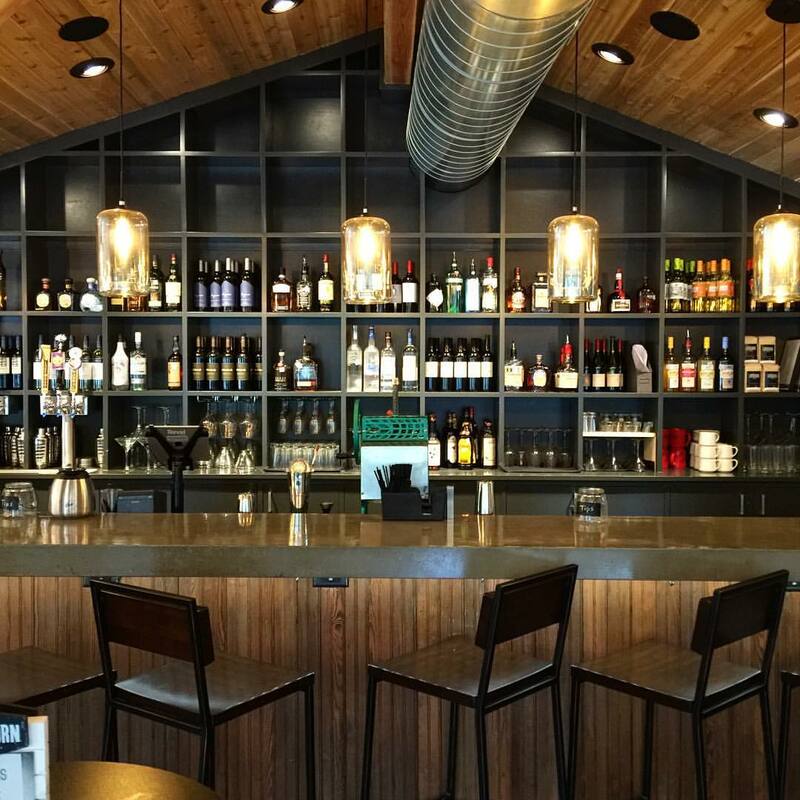 And check out the newest wine bar in town, Craft & Racked. Can’t go wrong with the classic dinner & a movie except here in Round Rock, dinner doesn’t have to be a bucket of popcorn. Buy tickets online in advance and reserve your seat for all the latest movies at Flix Brewhouse. 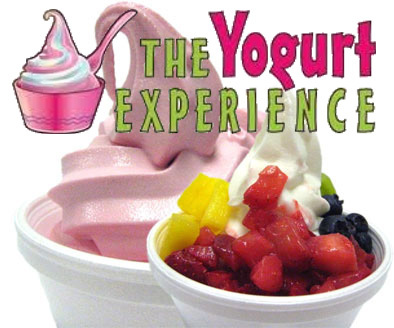 They offer everything from pizza, burgers, street tacos, milkshakes, and yes, popcorn. Also, we have 2 theaters in town that offer special performances throughout the year. 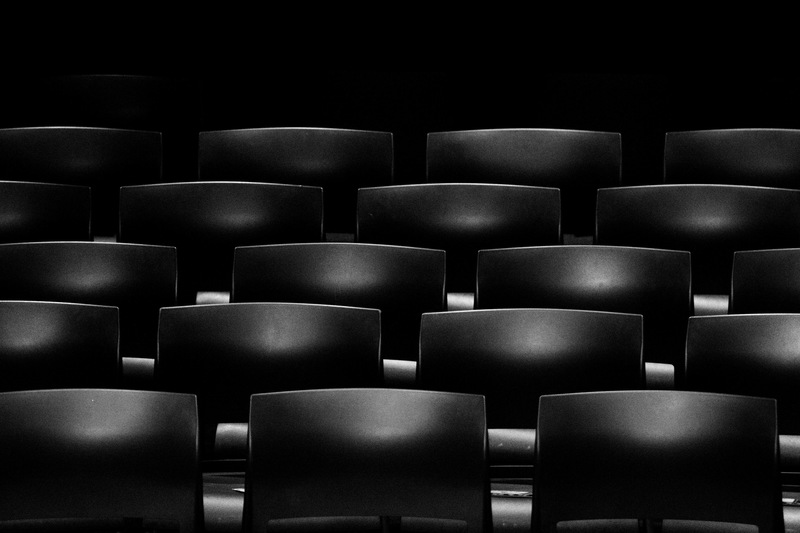 Check out the amazing talent we have at Penfold Theatre Company and the Sam Bass Community Theatre. 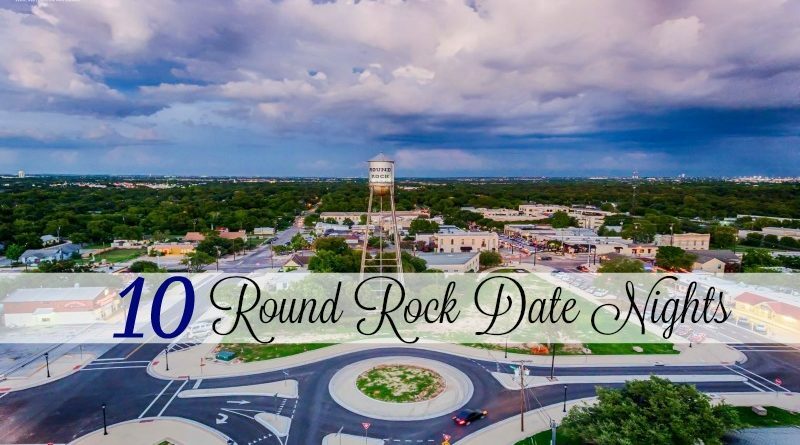 The perfect date night could include enjoying all that Downtown Round Rock has to offer. 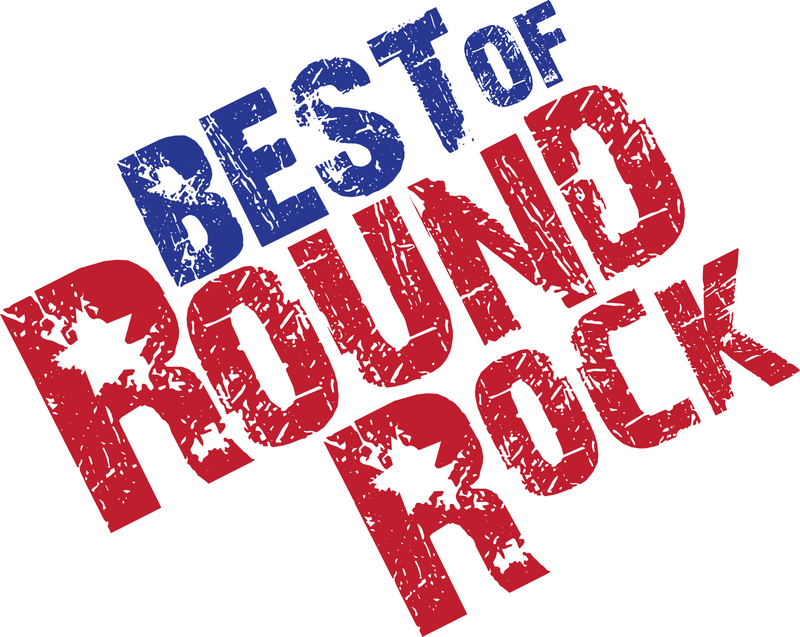 Start with a great dinner at any of the restaurants we mentioned above, then find great local music at Round Rock Tavern, The Brass Tap, Quinns Neighborhood Bar, or The Long Branch Saloon. Maybe you want to watch a game at The Rock Sports Bar or enjoy some quiet conversation over a cup of coffee at Star Coffee. It’s all within a 2 block radius, and you can always catch an Uber home. 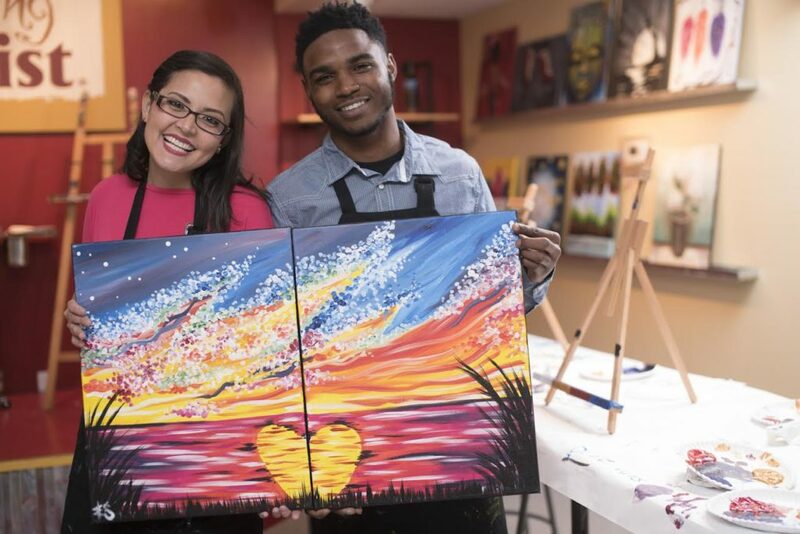 We hope these 10 Round Rock Date Nights inspire you to plan some fun nights with your sweetie. Did we miss anything? 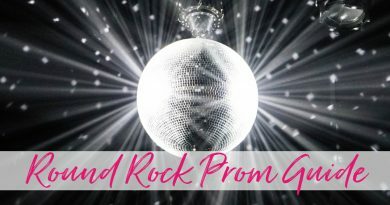 What’s your favorite date night in Round Rock?